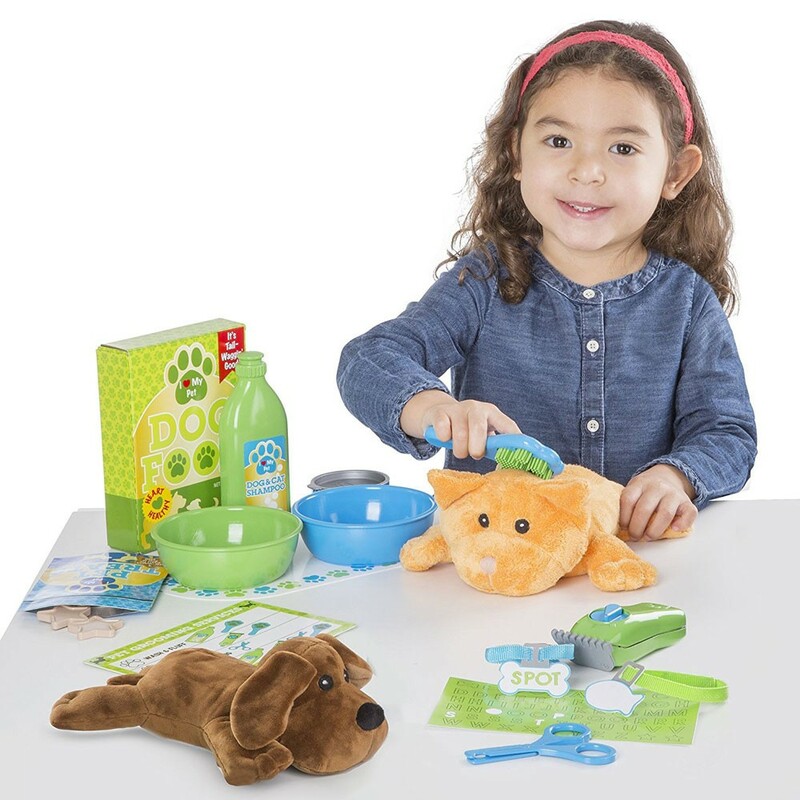 With this new Melissa & Doug's 24-pc playset kids will love to feed, groom, and train the two adorable plush pets or their other stuffed animals. 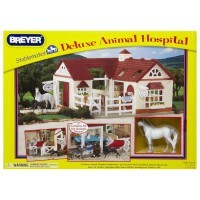 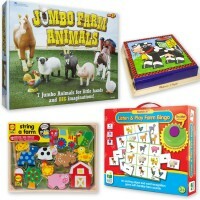 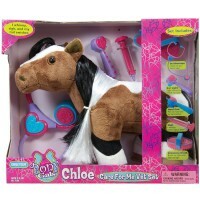 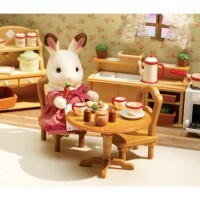 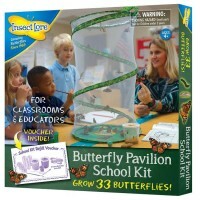 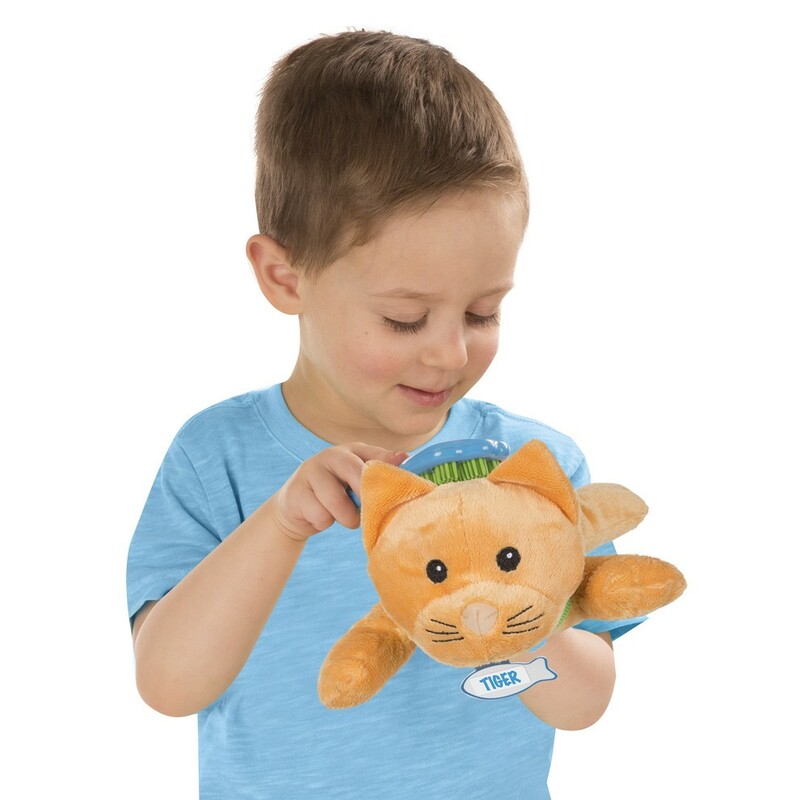 Give young animal lovers everything they need to care for their furry friends! 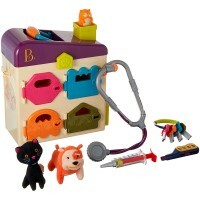 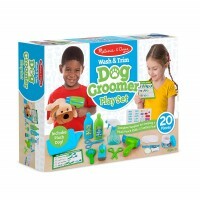 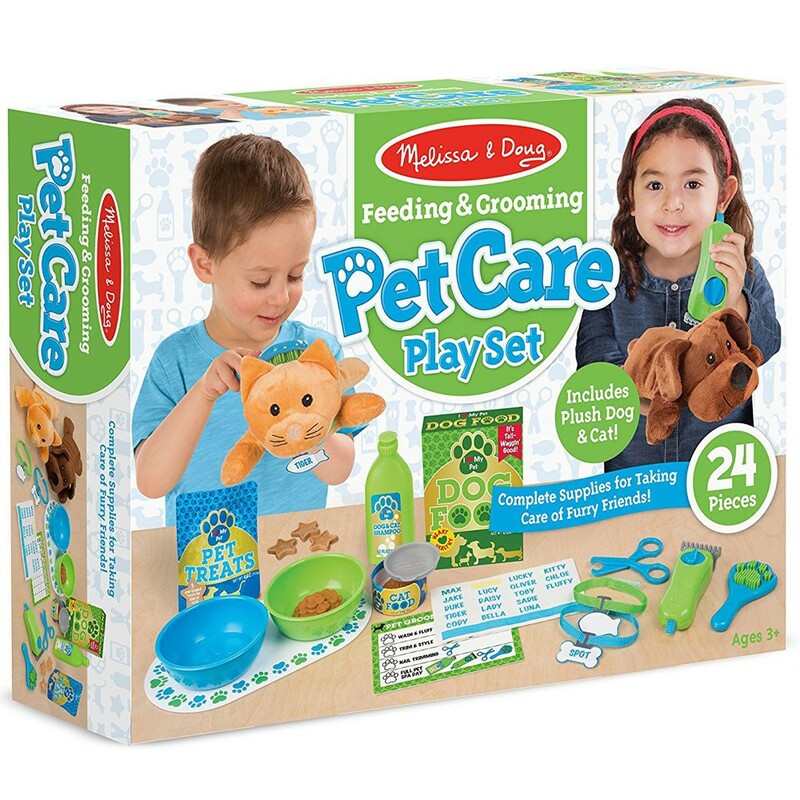 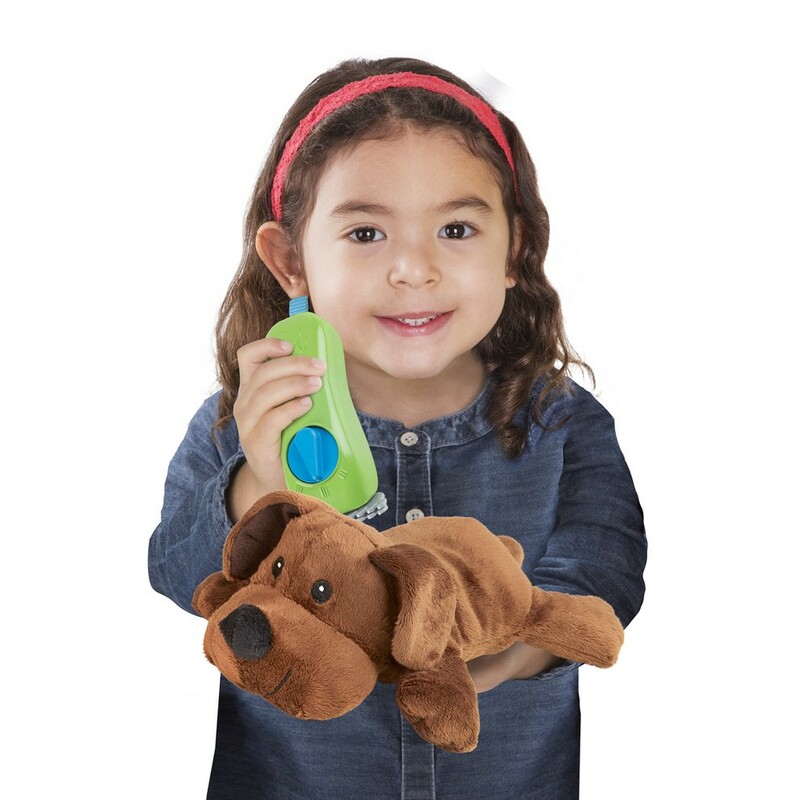 Preschool kids will love this Melissa & Doug's new pet playset to feed, groom, and train the two adorable plush pets (a dog and a cat), or their other stuffed animals. 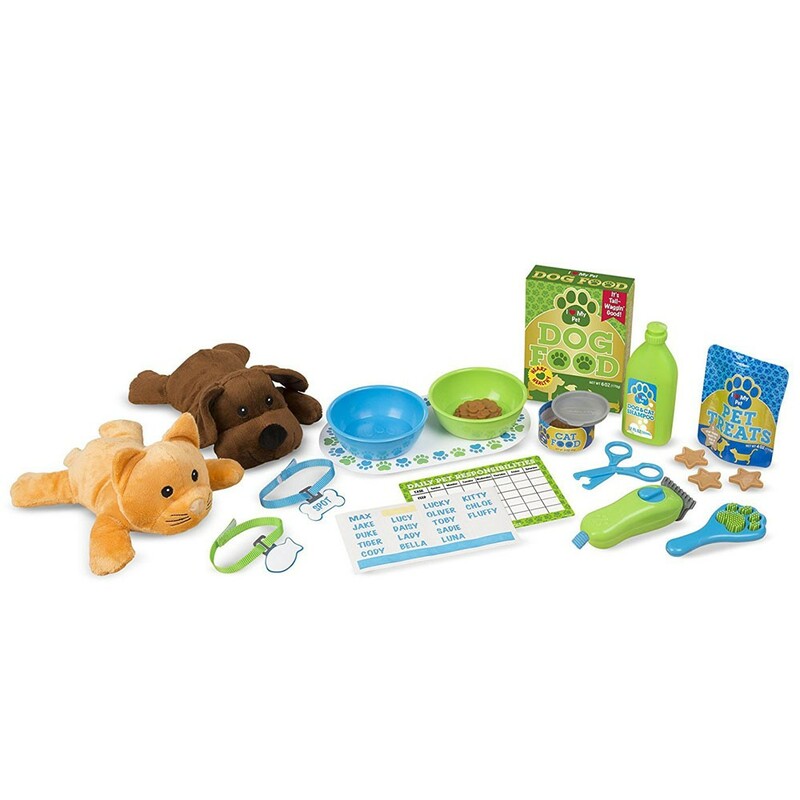 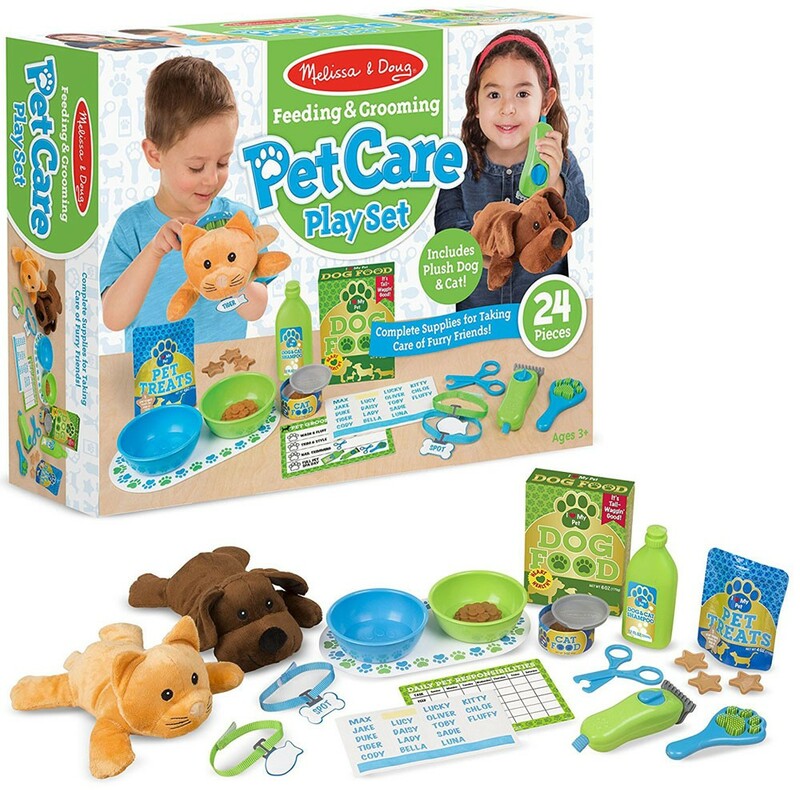 The Feeding & Grooming Pet Care 24 pc Play Set from Educational Toys Planet includes food bowls, pretend food and treats, and fun grooming supplies like clippers that vibrate! 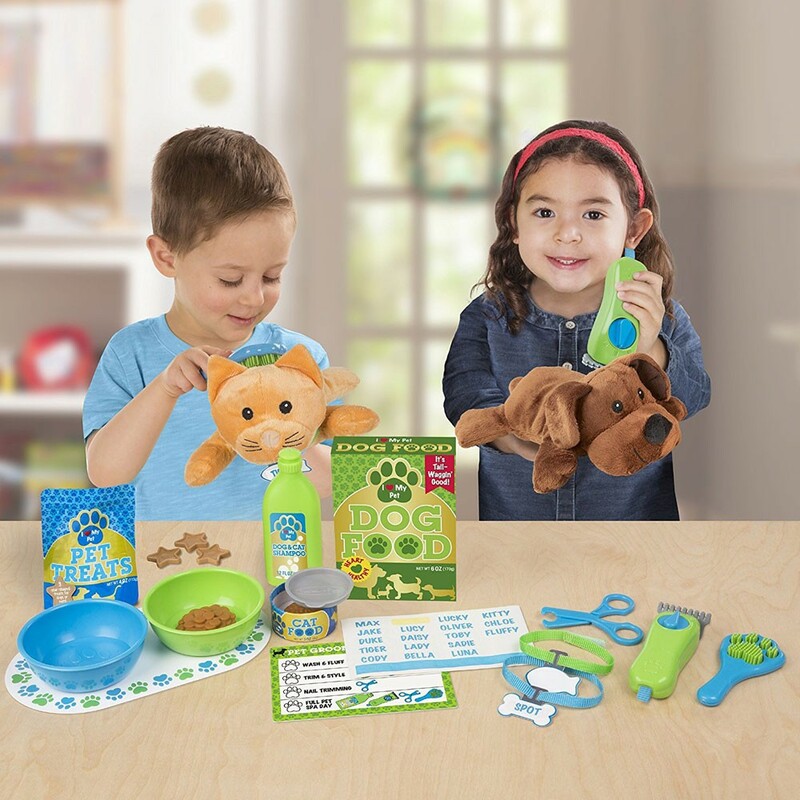 There are two collars to personalize with stickers, and a reusable checklist to keep track of training and feeding schedules! 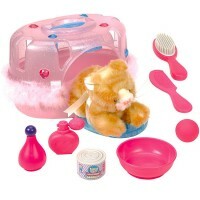 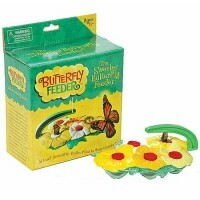 Dimensions of package 3.5" x 10.7" x 13.75"
Write your own review of Feeding & Grooming Pet Care 24 pc Play Set.